A bantamweight contest between Roland Delorme (9-2 MMA, 3-1 UFC) and “The Ultimate Fighter 18″ finalist Davey Grant (8-2 MMA, 0-1 UFC) has been cancelled from the card. A reason wasn’t immediately given. Both fighters made weight earlier today. Just hours after the UFC Fight Night 37 weigh-ins, the Davey Grant vs. Roland Delorme fight has been canceled. According to UFC president Dana White, Grant recently suffered a knee injury. He got an MRI to determine how serious it was, and on Friday, the UFC received the results and determined he was too injured to fight. White, who said Grant fought to remain on the card despite the injury, will pay both fighters their show money. 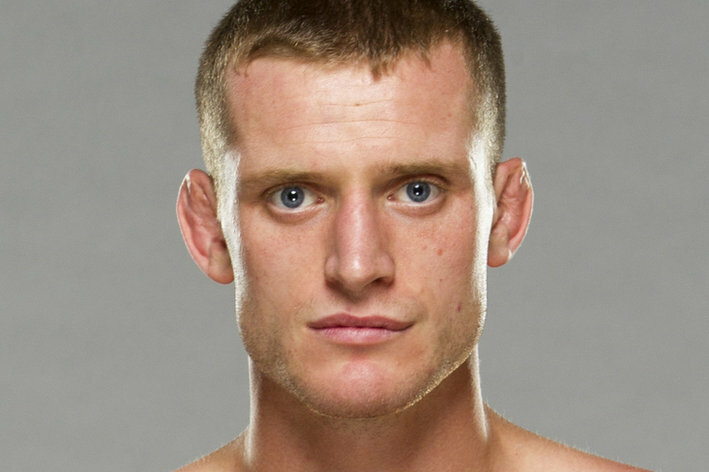 We wish Davey Grant the best of luck in healing fast and see him back in the octagon where he belongs as soon as he is healed. For more details on the earlier weigh-ins, how to watch and times click here.